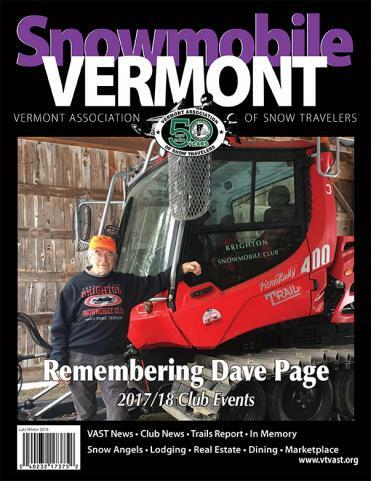 This event has a reputation for being one of the best BBQ fund-raising events in Southern Vermont! 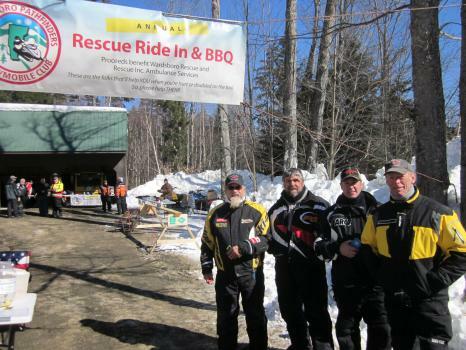 The Wardsboro Pathfinders Snowmobile Club Annual Rescue Ride-In BBQ will be held from 11am to 2pm on Saturday, February 23, 2019. The event will be held at the Stratton Rec Area, located 4 miles from Corridor 7 at junction WM 10. Visit the Club’s website for details. True to its reputation, there will be GREAT food and GREAT fun for a GREAT cause! Burgers, hot dogs, pulled pork, chowder, chili, meatballs, mac & cheese, great desserts, and hot and cold beverages — all for a $10 suggested donation! Plus, fantastic raffle prizes (gas cards, winter gear, restaurant certificates, even a snowmobile trail pass (TMA) for next season!). We’ve got a 50/50 CASH raffle, too!